Tim McGraw fans should be excited with the recent announcement of a 29 new concerts have been announced around the United States. The country star will kick off the much anticipated tour on May 2nd in Pelham, AL and run the current schedule through July 27th in Virginia Beach, VA. The opening acts for all the scheduled dates are the up and coming Brantley Gilbert and Love and Theft. 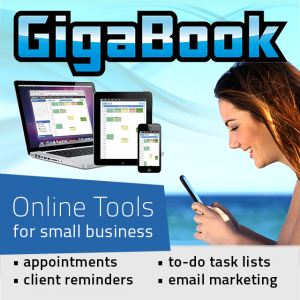 Gilbert has had some success of his own after a highly popular release of his own. He has also written some of the most popular Jason Aldean songs off the My Kind of Party album. The actual dates that tickets go on sale has not been released for each market. McGraw is attempting a new method for distributing the information regarding the sale dates. He has launched a Fanticipation program where the fans must sign up at the Tim McGraw Tumblr page. Once everyone has signed up, McGraw will personally call one person in each market and give them the responsibility of sharing the good news with everyone else. 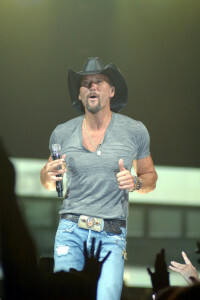 McGraw has had major success throughout his career with 21 singles reaching number 1 on the Billboard charts. He also had 11 straight albums reach number 1. That kind of success should bring out the fans in bunches.